I’ve been a fan of Toro y Moi’s ever since I first heard Underneath the Pine. That was an exceptional project and different from anything else I was listening to at the time. That’s what I’ve liked most about him, he’s willing to take risks and experiment with his sound, making it hard to categorize his sound (I call it indie electronic lo-fi pop) but usually leading to something unexpected and refreshing. It doesn’t always pay off – I didn’t enjoy What For? all that much, but I’m always excited to hear anything new from him. Who’s gonna wipe away those tears if you come out alive? Right off the back Boo Boo surprised me with “Mirage”, a song full of groove and funk like I hadn’t heard from him before. It was brilliant. 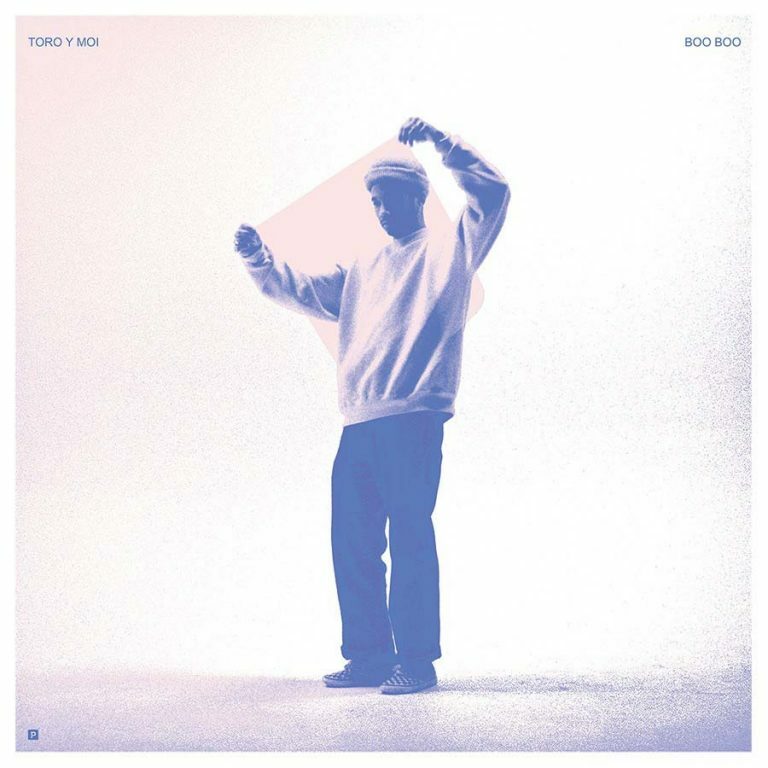 Boo Boo was decidedly more pop this time but it was still full of elements from different genres and unexpected moments that only Toro y Moi could pull off to the degree of success it did here. He mostly sticks to usual subject matters of love and loss, so nothing new there, but don’t think too much about the technical aspects and just throw this album on and get lost in it’s ambiance. If only the fantastic “Omaha” could’ve made this project too. All in all he’s returned with yet another super enjoyable album that shows off his incredible breadth as an artist. Great stuff. Have you heard Boo Boo? What’d you think about it? Are you impressed by Toro y Moi’s musical versatility like I am? Let me know in the comments below and be sure to leave your own ratings and reactions for the album. Toro y Moi has returned with yet another super enjoyable album that shows off his incredible breadth as an artist. His brand of indie electronic lo-fi pop is always unexpected but usually in the good way, like this here.